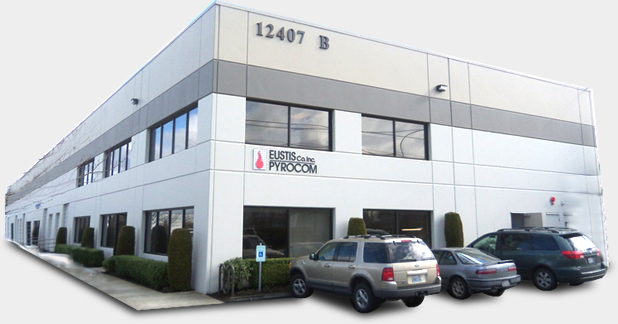 Eustis Co./Pyrocom is a premier manufacturer and supplier of Thermocouples and RTDs for the commercial, industrial and aerospace industries in the Northwest since 1962. We invite you to browse our site for products including industrial thermocouples, RTDs, MgO thermocouples, thermocouple wire, infrared thermometers and process controls. Through our exclusive NW territory relationship with Raytek® and Ircon®, we are proud to provide noncontact infrared temperature measurement solutions for spot temperature monitoring systems and area scanning thermal imaging systems. We look forward to working with you! As you click on our product pages, you will find examples of the wide variety of temperature measurement products and services which we can provide. 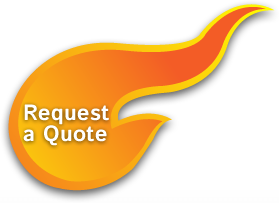 Please use contact us for additional information on our industrial thermocouples and other quality products.